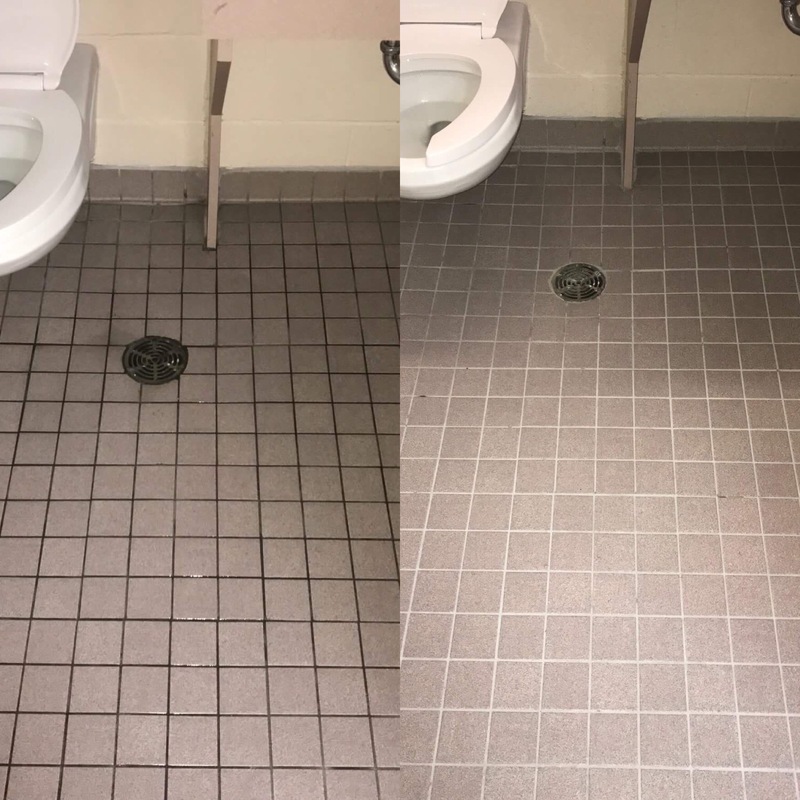 By using our experts for all your commercial cleaning needs- you will Increase your facilities overall image, increase employee health and wellness, reduce the spread of germs and bacteria and prolong the life of your floors. Contact us NOW for a FREE Facility Cleaning Audit! Daily, weekly, monthly, and yearly scheduled complete cleaning service plans available to meet your facilities specific needs and requirement. Deep Scrub and Re-Coat, Strip Seal and Finish, Buffing, Tile and Grout Cleaning, daily cleaning etc. We specialize in all types of floors- VCT, Marmoleum, Linoleum, Terrazzo, Concrete, Hard Wood, Ceramic… The list goes on. We offer routine, interim, Partial restorative and complete restorative Maintenance for all your floors. 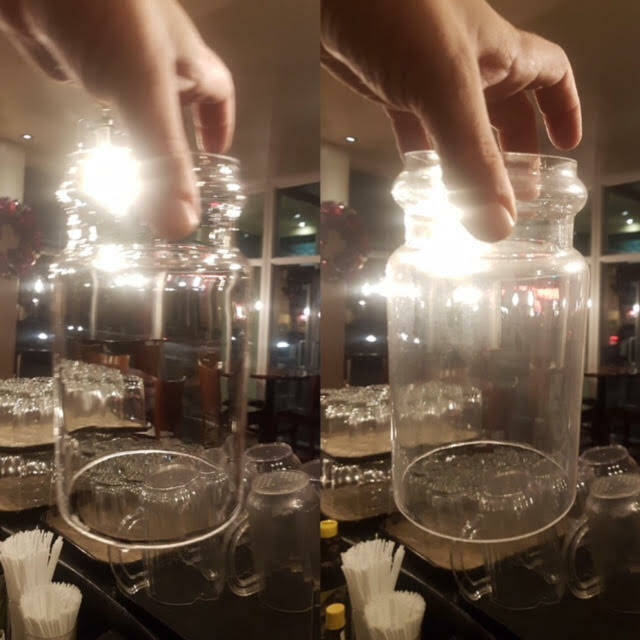 Let our Good Lookin’ Team get your Commercial space Lookin’ Good again with a Deep Clean. 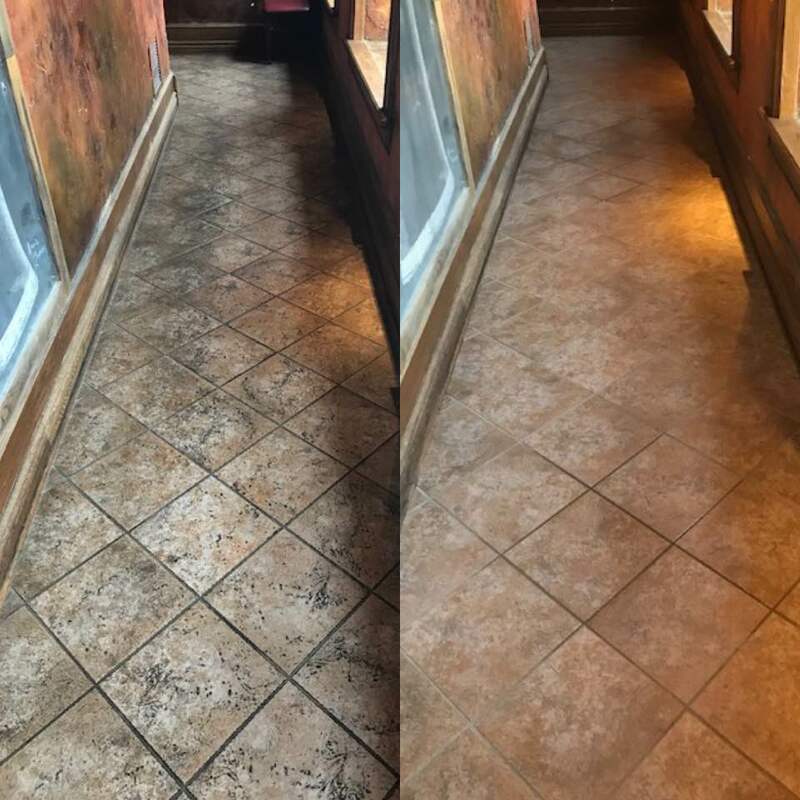 By combining some or all of our services together we can do a one-time deep clean that will transform your office/Restaurant. 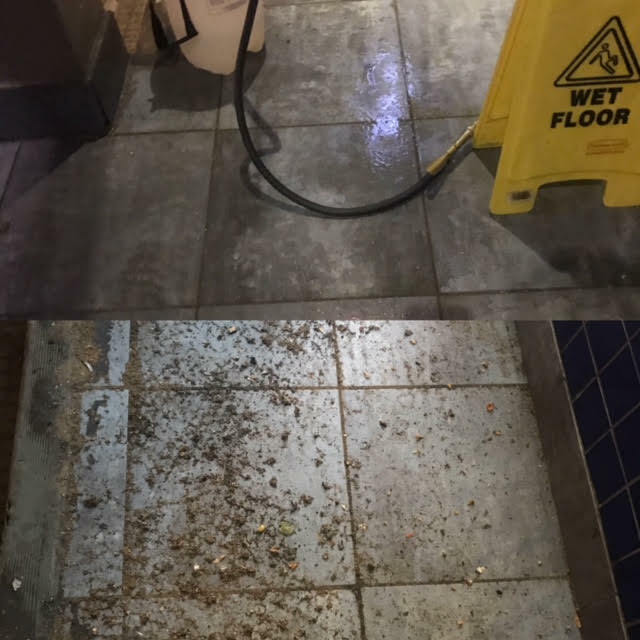 We will transform your high traffic areas such as lobbies, boardrooms, sports facilities, kitchens and bathrooms with our full fleet of cleaning equipment. 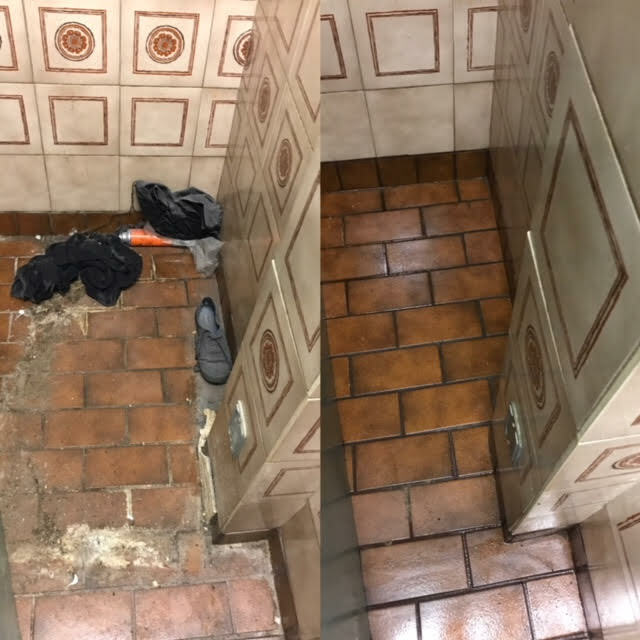 Watch as we blast stubborn soil from tile and grout lines, brushing away oily deposits from your hard surfaces. Good Lookin’ offers a full range of deep cleaning services dependent on your unique needs including but not limited to- showers, counter-tops, stove-tops, grills floors, walls etc. Our top of the line equipment can reach tight spaces and clean built up areas that a regular cleaning service does not have the power nor time to clean. A deep cleaning service will compliment, not conflict, with your regular cleaning service. We can also work around your business hours and offer after-hours and holiday scheduling. 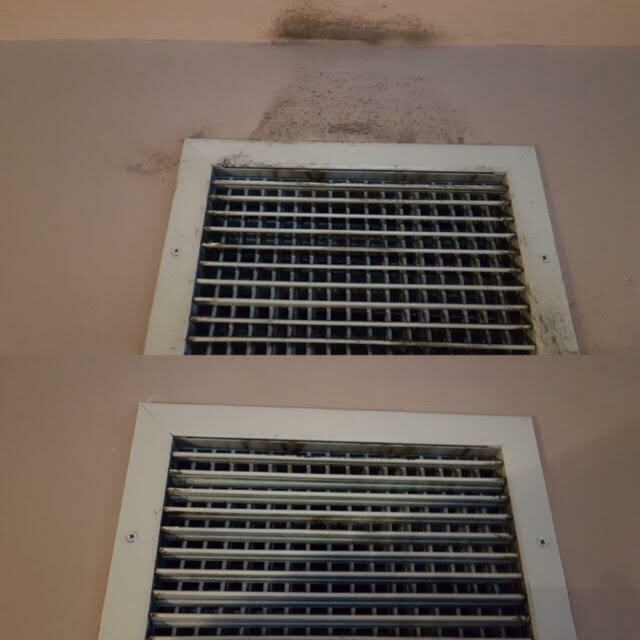 Call us for an onsite consultation and book your regular deep cleaning service today! We offer window cleaning up to 30ft high as part of our Complete commercial cleaning solutions.